Born in England, moved to Fort Worth, Texas, as a teen and reside there still. 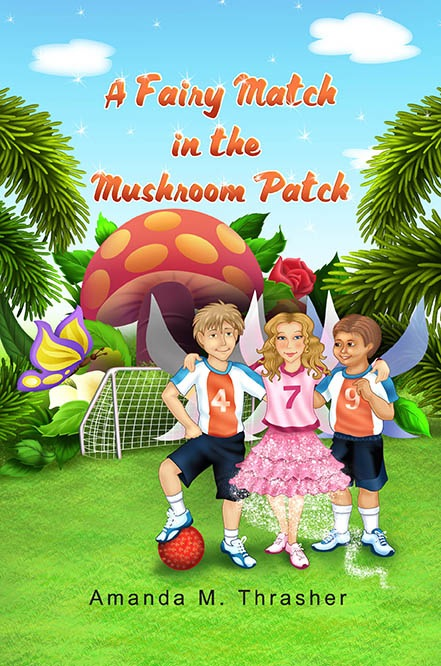 I'm the Author of the 'The Mischief Series' 'Mischief in the Mushroom Patch' and 'A Fairy Match in the Mushroom Patch' the third installment of this series is underway. After seeing a ghost out of the corner of his eye, Stewart and his friend, Andy, begin the investigation of a lifetime. The boys come face-to-face with a ghost! Along the way, they are forced to join forces with Krista, Ally, Kendall, and Maggie, who have also encountered ghosts. The kids soon find that the ghost they encountered isn't alone and is in imminent danger. He desperately needs the children's help. Can the kids devise a plan to help the ghost in time? Will they be able to reunite a ghost with his lost family? Complete with a ghost village and a feud, this story takes on a life of its own. There's something in the Whispering Willows. Andy, Stewart and Zach are sure it's a ghost. Amateur ghost hunters, they set up equipment hoping to get pictures and videos of the elusive spirit. Finally, luck is with them and they see a boy about their age, obviously a ghost. Imagine their surprise when Ally, Kendall, Maggie and Krista quietly announce that they've seen a ghost too, only their ghost is a little girl! Together, the children figure out how to contact the ghosts and find out their story. This well crafted ghost story is intended for middle range YA readers, but has enough mild chills for older readers too. Even I got a tingle when the ghost first appears and talks to the children. It's not too spooky for timid readers and is a great adventure tale too. The Ghost of Whispering Willow is a story of love, mystery, family and friendship. 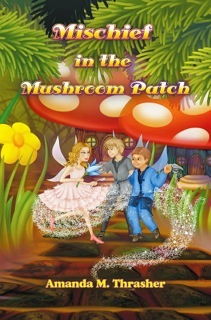 Readers enjoy the ride as the children do their best to help Elias, the ghost, and his little sister, Margaret-Rose. Who knew ghosts even need help? But they do and it's a dangerous situation for all involved. The characters in novel are wonderfully crafted preteens who are very lifelike in their speech and actions. Thrasher captures their courage and naivete well. The ghosts are also incredibly well delineated. They sound as if they are from a different time. Even though they've existed through the years, their thoughts and perceptions are those of less modern people. 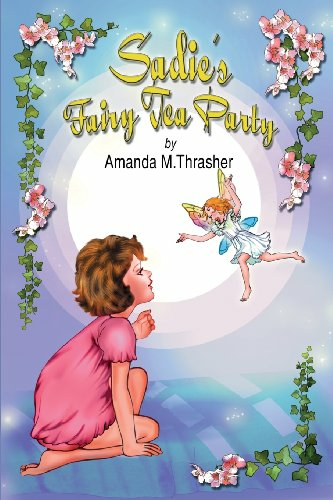 Amanda M Thrasher has developed a new genre for her books, providing her readers with a suspenseful creative story about several school children who discover that there are ghosts living in the woods behind their homes. Using technically advanced, sensitive ghost-detection devices, the children are able to sense the existence of these spirits and eventually make contact with them. The story of their involvement and interaction with them is a wonderful one, and well worth the read. Margaret Rose will steal your heart! I have really enjoyed her previous stories about her mystical mushroom patch fairies, and now she has demonstrated her ability to tell ghost stories as well!